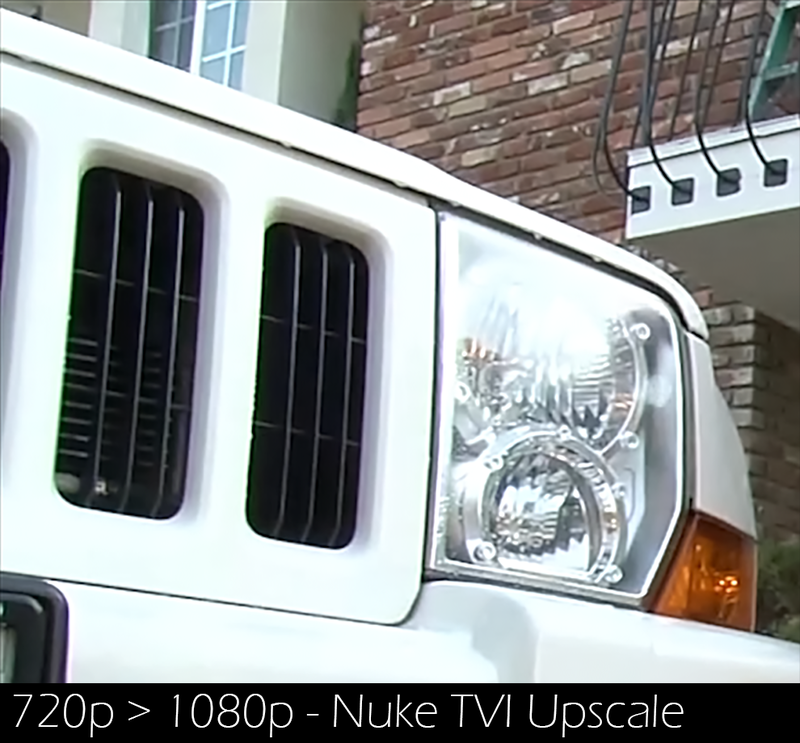 Testing out some different Upscaling methods, in this test I upscaled some 720p footage to 1080p. This is a cropped in close up of the test results. A custom Nuke TVI method is by far the best but I will say the Red Giant Plug-in Instant 4k did pretty good and got 2nd best. After Effects, built-in Detail-Preserving Upscale was mediocre and finally just a Nuke Reformat node which provided the baseline generic upscale. The results speak for themselves, Nuke TVI methods are on another level but for Non-Nuke users, the Instant 4k plug-in works surprisingly well. Recommend one of the two above options if your up-scaling CG renders.